Among the superintendent's advisors is a team of district leaders relied on to discuss and determine action on critical issues facing the district. Every area of the district is represented in Cabinet. Kathleen has been with Jeffco Public Schools financial services since 1999. Before becoming the Chief Financial Officer in September 2014, she was the Executive Director of Finance. Askelson came to the district from a finance position at a private, nationwide child care company. She is a certified public finance officer and is on the special review executive committee for the Government Finance Officers Association. Askelson was appointed and served two terms on the governor’s Government Accounting Advisory Committee and was a member of the Colorado Department of Education’s Financial Policy and Procedure Committee for 17 years. The Finance Department provides strategic direction and leadership of the financial services organization within Jeffco Public Schools. Kathleen and her staff are responsible for maintaining a multi-year financial outlook, creating an annual budget and providing financial reporting in accordance with standards and state statutes. She oversees operational functions including accounting, budgeting, purchasing, disbursements, cash management, risk management, payroll and financial planning, analysis, and reporting. David was selected as the Chief Human Resources Officer in July 2018. He has held multiple human resources positions within Jeffco, most recently as the Director of Employment Services. 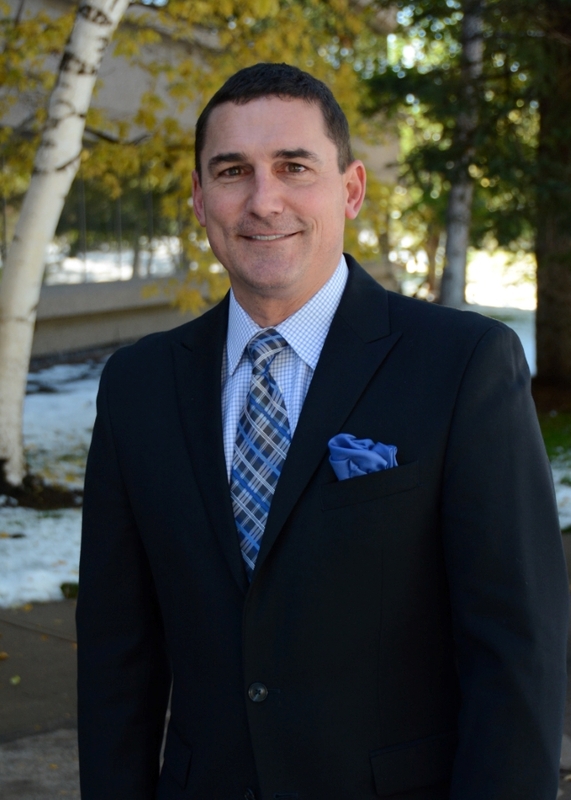 David has more than 23 years of experience working in all facets of HR, 11 of those in Jeffco. The Jeffco Public Schools HR department is responsible for the development and implementation of comprehensive systems, programs, processes, and procedures in the areas of employment, personnel record maintenance and record retention, job classifications and compensation, performance management and evaluation, benefits administration, recruitment onboarding, leave programs, substitute teacher programs, unemployment, and employee assistance programs. David also works with the district’s unions and serves as the lead negotiator with union officials. The department is currently working to implement strategies outlined in the Jeffco Generations Vision, including on-going work to recruit, hire, and retain talented, effective employees in all positions across our school district. Steve joined Jeffco Public Schools in May 2010. He previously worked in the investment banking industry. His job responsibilities included the oversight and management for the origination of municipal accounts. Steve is a 50-year resident of Jefferson County, attended Jeffco Public Schools, and is an Arvada High School graduate. He has been active in the Jeffco community, serving on civic organizations including St. Anthony Hospital Foundation, Jeffco Economic Development Corporation, the Arvada Chamber, and the Jefferson Education Foundation, where he served as president for two terms and then as a foundation trustee. The Chief Operating Officer develops, directs and implements the district’s support services and provides general management of day-to-day operation of service divisions including Athletics & Activities, Food & Nutrition Services, Custodial Services, Environmental Services, Facilities Management, Planning Construction, Security & Emergency Management, and Student Transportation & Fleet Maintenance. Kevin has been the Chief Student Success Officer since February of 2016. He has served the students, families, and staff of Jeffco for 30 years in the roles of teacher, dean of students, assistant principal, and principal. He has 16 years of experience as a principal at the elementary, middle, and high school levels. Kevin completed his undergraduate studies at Metropolitan State College, his master’s degree at Regis University, and his principal licensure studies at the University of Denver. The Chief Student Success Officer position is responsible for developing, directing and rolling out systems and programs to serve students and families who require educational, physical, and emotional support beyond standard programming. Kevin provides leadership and management for the following departments: special education, gifted and talented, health services, homebound instruction, student services, healthy schools, and student engagement. Matt has been in this position since May 2016. He previously worked as a classroom teacher and as an elementary, middle, and high school principal. He also worked for four years as the Jeffco Public Schools Executive Director of Curriculum & Instruction. The Educational Research & Design Department is responsible for all programs that support teaching and learning. His team ensures that resources, tools, and training are readily available for staff to support the district’s vision and strategic plan. All state and district assessments are organized and facilitated through this department, as is early childhood education, Title I, choice programming, and student data privacy. Before joining Jeffco in October 2014, Craig was the Employment Law Associate General Counsel for the University of Colorado Health System. He was responsible for integrating five geographically separated hospitals’ Human Resources Compliance and Employee Relations teams into one system-wide division. He has also worked for Qwest Communications International, Denver Health and Hospital Authority, and the City and County of Denver. 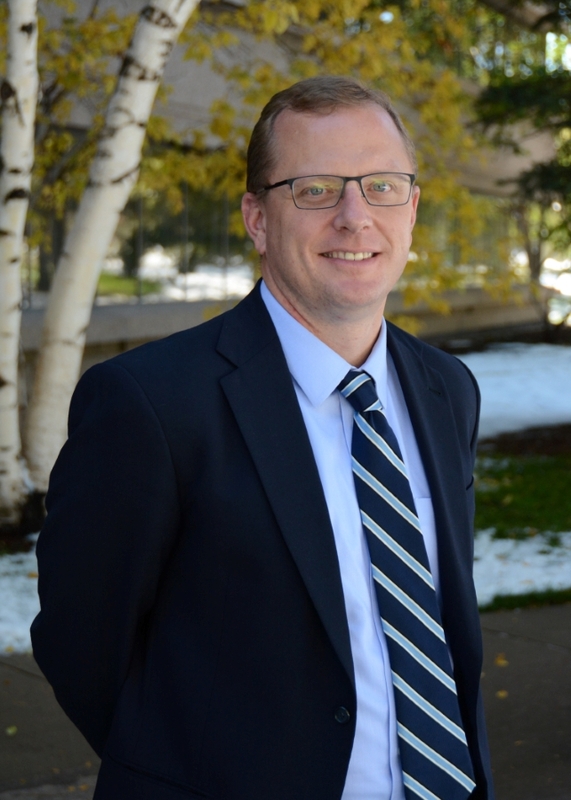 Craig has also served eight years as a United States Air Force Judge Advocate General officer and has been involved with law school and high school mock trial programs for several years. Chief Legal Counsel provides district-wide, general in-house legal support including leadership for compliance with federal, state, and local laws relating to staff, students, and the public. Craig and his team also represent the Board of Education and Superintendent concerning labor relations with employee organizations, employee relations, and the Colorado Open Records Act (CORA) program. Tom served as the Special Assistant to the Superintendent during a 10-month residency program through Harvard University’s Doctor of Education Leadership program in 2017-18. Tom earned his doctorate in Education Leadership from Harvard University in May 2018. Originally, from Long Island, New York, Tom taught and led in traditional public and charter schools in Phoenix, Arizona and Brooklyn, New York. Tom later joined the Achievement Network as the Director of School Support in Boston. He began as the Chief Strategy Officer on July 1, 2018, and oversees the Jeffco Generations Strategic Plan and the Superintendent’s strategic initiatives, including the Jeffco Innovation Acceleration Fund, Strategic Planning Advisory Committee, and a variety of Task Forces. Brett started with Jeffco Public Schools in September 1988 and became Chief Technology Officer in 2007, then Chief Information Officer in 2014. Miller is a long-time Jeffco resident and a product of Jeffco schools. He worked in technology for a data processing firm in the oil industry before joining the district. The Information Technology (IT) department and serves as the technology leader and innovator for Jeffco Public Schools, overseeing the district’s technology-related strategies and initiatives. Plans for the organization’s technology needs and addresses any tech-related problems. Helen has worked with five superintendents and many board members of Jeffco Public Schools since her hire in 1998. Prior to coming to Jeffco, she worked at executive levels of state and municipal government and fundraised for local non-profits. She was Public Information Officer for the City of Aurora city manager, mayor, and council, opened and managed the Access Aurora Office. Helen has worked for the Colorado Lt. Governor’s Office and Department of Local Affairs on special projects, the Economic Development Commission and the Colorado Film Commission. She and her spouse have two children who are Jeffco graduates. The Chief of Staff manages actions and decisions impacting the Board of Education, Superintendent, and Cabinet, and advises and counsels district leadership to help the district provide clear, complete and accurate communication to external and internal audiences. Helen coordinates the Superintendent’s schedule, all content on Board and Superintendent webpages and in Board Docs — the platform for sharing public meeting documents. She also manages the board’s meetings, schedule, and agendas while serving as main staff support during their meetings. 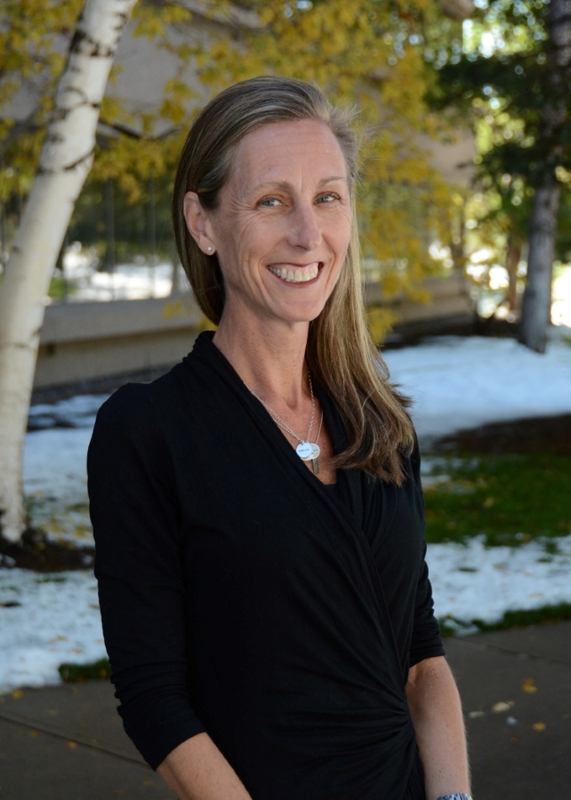 Karen started her career as a high school social studies teacher in Minnesota before moving to Colorado to work as a middle school teacher in the Adams 50 (now Westminster) School District and later in Jeffco. Karen has been a principal of a middle school and an elementary school. She has worked for Jeffco for over 20 years as a teacher, principal, and central administrator for both the elementary and secondary level. Karen oversees district elementary schools through achievement directors to increase student achievement, ensure quality school leadership, improve school effectiveness, inspire innovation and monitor safety. She partners with the chief academic officer and chief student success officer to oversee the rollout of all district targets, priorities, and strategies for Jeffco schools. Kristopher has 26 years of experience in education. After a university education in Minnesota and Spain, he began his teaching career in Wisconsin. He then moved to Colorado to teach U.S. History and Spanish, and coach at Mullen High School. For 18 years he has worked in secondary, and central positions in Jeffco, as a school counselor, coach, assistant principal, principal, achievement director and chief. Kristopher oversees all district secondary and option schools through achievement directors to increase student achievement, ensure quality school leadership, improve school effectiveness, inspire innovation, focus on school culture, budget strategically and monitor safety. 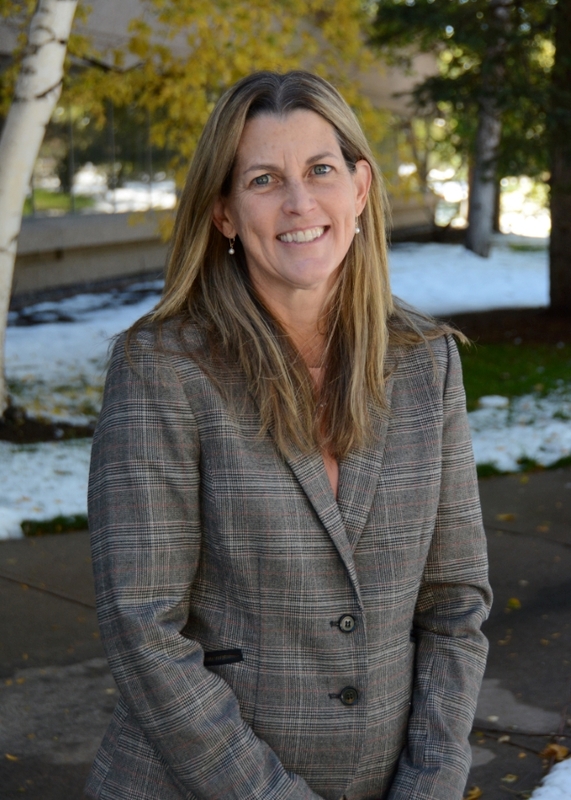 Tammy joined Jeffco Public Schools in August 2018 after serving as Chief Communications Officer at Eagle County Schools for nearly four years. Tammy is currently serving in her second term as president of the Colorado School Public Relations Association (COSPRA). Prior to her time with Eagle County Schools, Tammy spent over 30 years in domestic and international marketing, business strategy, communications, and field operations. She also worked in a consulting or interim executive role with numerous start-up technology ventures, higher education systems, and non-profits. Tammy holds an MBA from Emory University and received her BA from Tulane University. The Chief Communications Officer provides leadership and strategic direction for all communications within Jeffco Public Schools. Tammy and her team are responsible for the development and delivery of internal and external communications including branding, publications, media relations, new media, video programming, and crisis communications, as well as coordinating family engagement programs, community relations, and serving as district spokespersons to the media and in crisis situations.